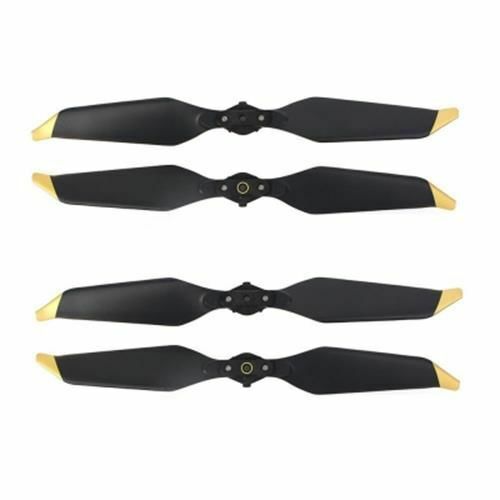 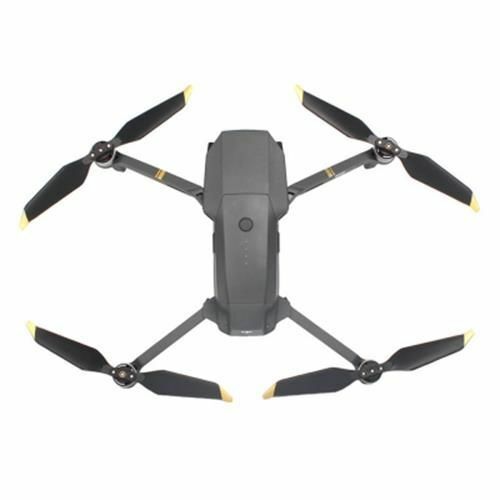 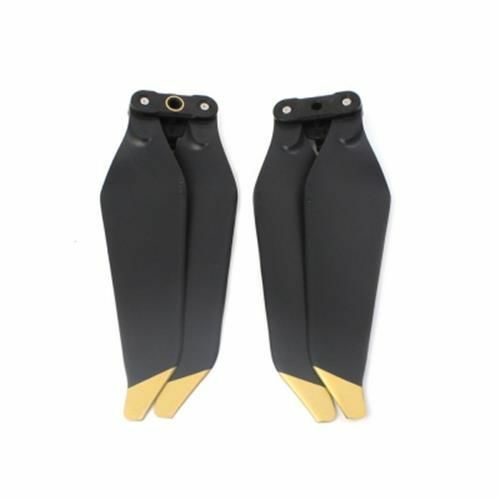 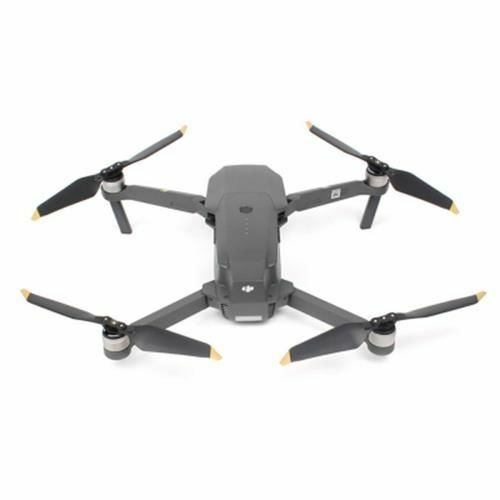 The 8331 propellers have a brand new aerodynamic design giving the Mavic Pro series an impressive noise control performance. 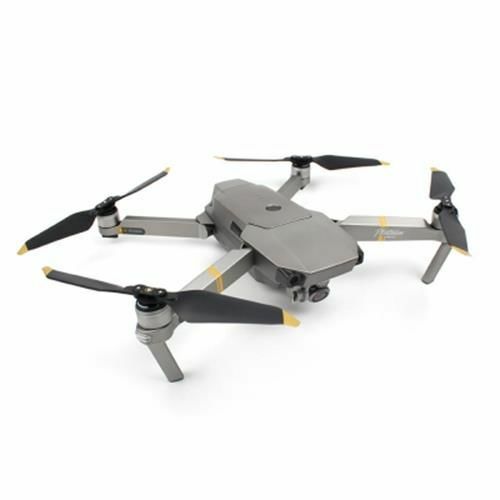 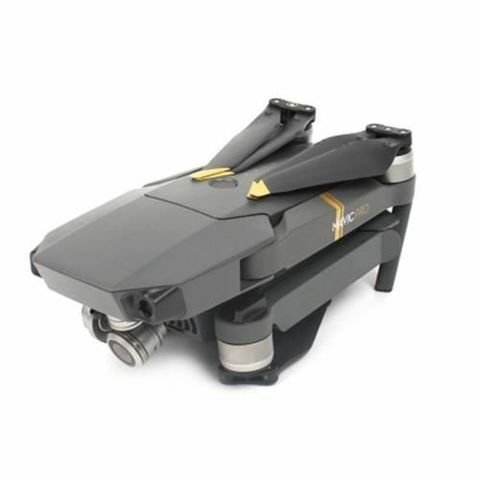 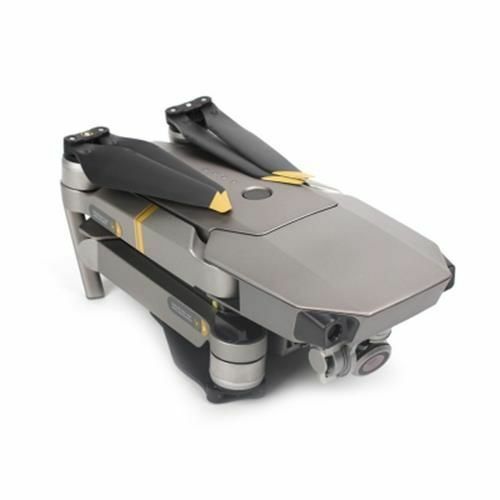 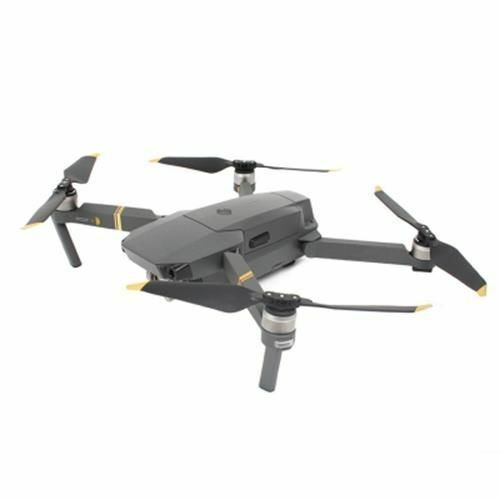 When used with the Mavic Pro Platinum, up to 4dB (60 percent) of aircraft noise is lowered during takeoff and landing, and flight time is extended to 30 minutes. Noise reduction and flight time are also enhanced when used with the Mavic Pro, but not as much.